Fig. 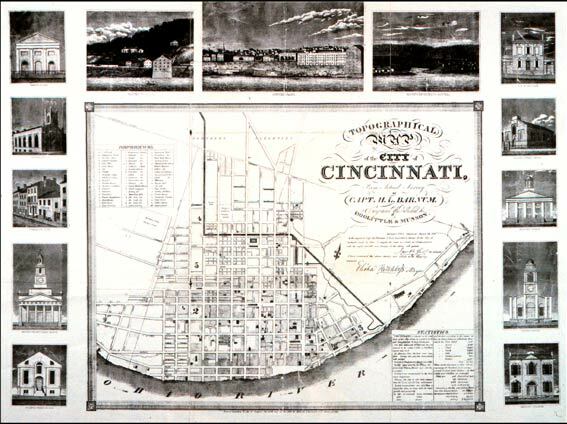 2.9 Topographical / Map / of the City of / Cincinnati, / from Actual Survey / by / Capt. H. L. Barnum / Engraved and Published / Doolittle & Munson.